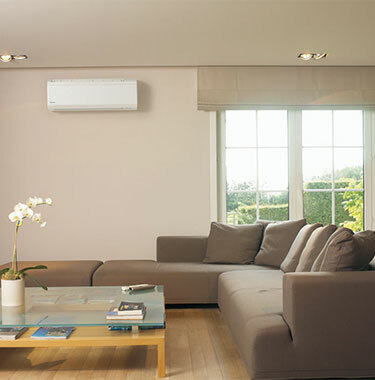 One advantage of a heat pump is that it moves heat instead of generating heat, giving you more energy efficiency. 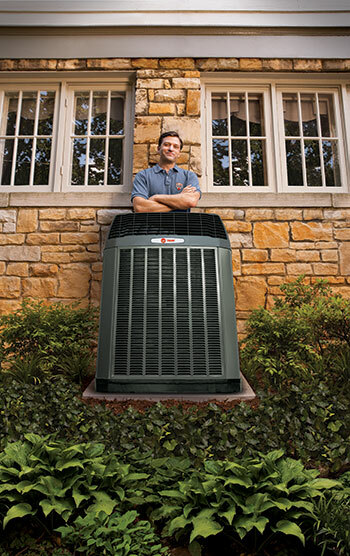 Get reliable, efficient heat when you need it with a natural gas furnace from Trane. 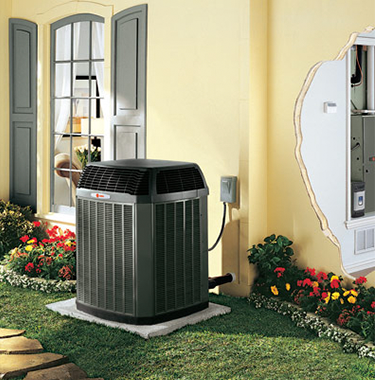 The air conditioning system is only as good as the contractor that installs it. 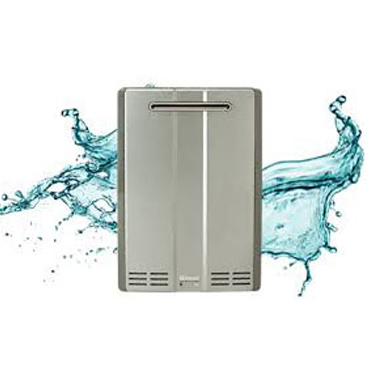 Navien's Condensing tankless water heaters can provide you with an endless supply of hot water. 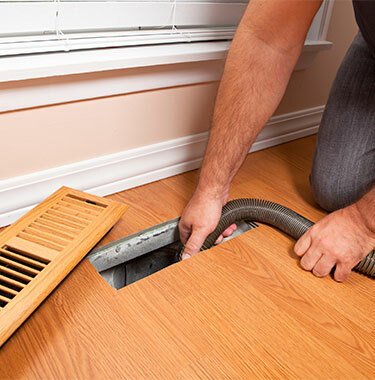 Capital Heating and Cooling offers two preventative maintenance agreements to our clients. No matter what the weather is outside, we want to ensure you are comfortable inside. 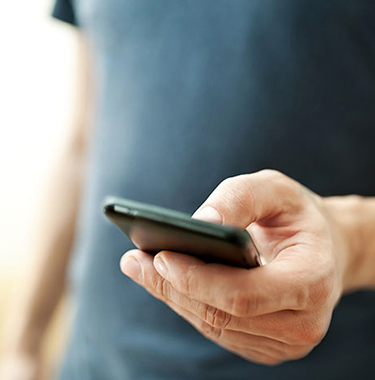 When the heat of summer or the cold of winter hits, you want to be prepared with a system that is right for the needs of your family and the needs of your home. When it comes to home comfort systems, one size does not fit all. 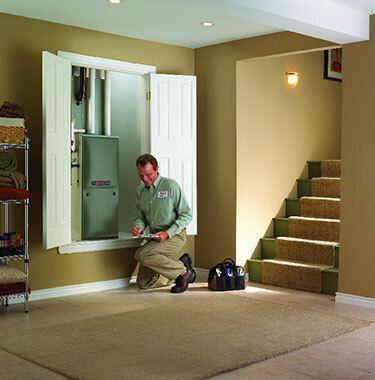 Every home is unique in its heating and cooling needs. 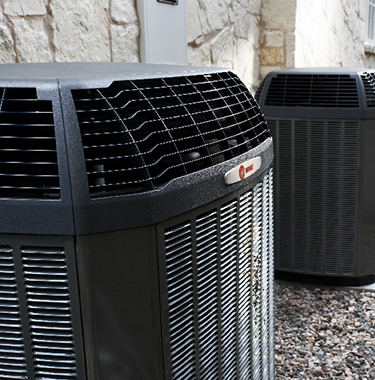 Our Comfort Specialists can help determine what system is right for you. 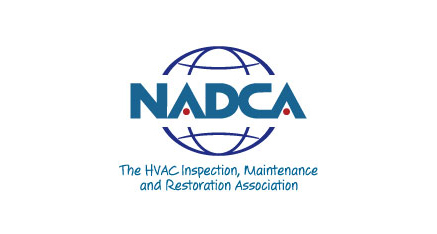 We will inspect your home and make recommendations on which systems will be the most cost effective and efficient for your home. 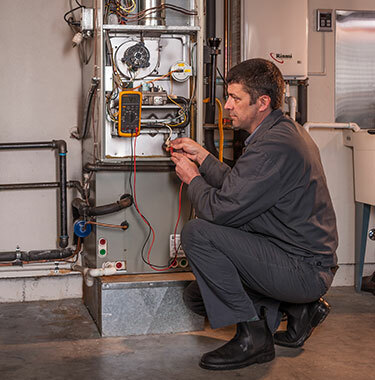 We specialized in energy efficient heating and cooling systems that, when compared to older, less efficient models, can save you up to 60% on your energy bills. 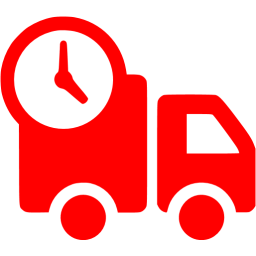 Take a look at the products we carry.